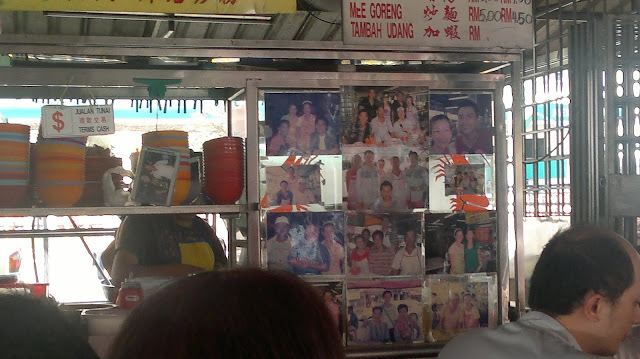 Back in the days when The Store in Jalan Ipoh was called Gold Shopping Mall, my parents will always bring me and my sister to eat the prawn mee at the makeshift stall walking distance from the mall after doing our shopping. 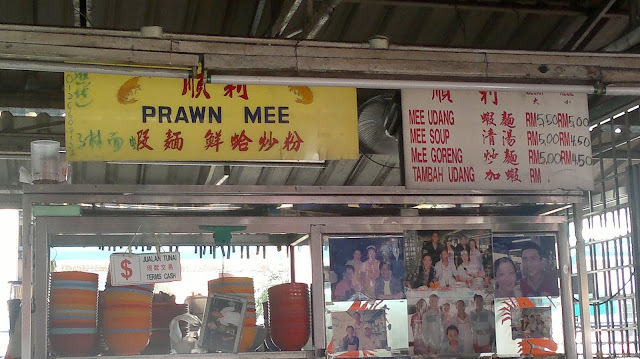 顺利虾面 Soon Lee Prawn Mee has been doing business here for more than 15 years. Last Friday while I was waiting for my car timing belt to be changed at a nearby workshop I went to have a bowl of their popular prawn mee. The nice aroma of the broth from prawn shells can be smelled even before I stepped into the zinc roof stall. The stall seems to be the same like I remembered it 15 years ago except that the prawn mee used to sell for RM 3 to RM 3.50. Now it's selling at RM 5 to RM 5.50. Yes, inflation is the king. For me, what makes a good bowl of prawn mee is the broth. There's no shortcut here. One taste of the soup I can know that it was cooked using a lot of prawn shells and pork bones. Second is of course the condiments like the kangkung, prawns, pork slices and last but not least, fried shallots. Missing any of it will not do for a good bowl of prawn noodle. I added sotong to my regular bowl and it cost me RM8. I will say that this is one of the best prawn mee I tried so far outside of Penang. 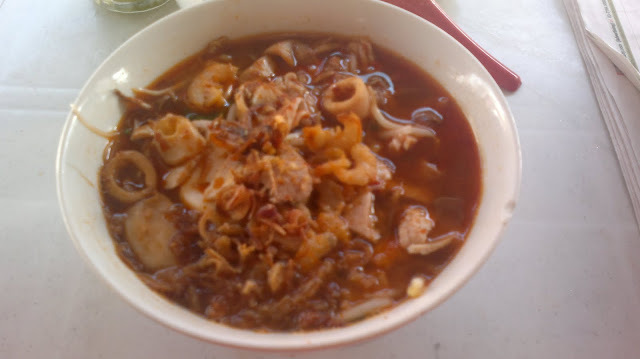 It can beat a regular prawn mee in Penang if not the famous one. On the kiosk, one can see that a lof of popular artists from Hong Kong will drop by for a bowl or two whenever they come to Malaysia. Be prepared to wait for a long time if you come by around dinner time because it will be packed! 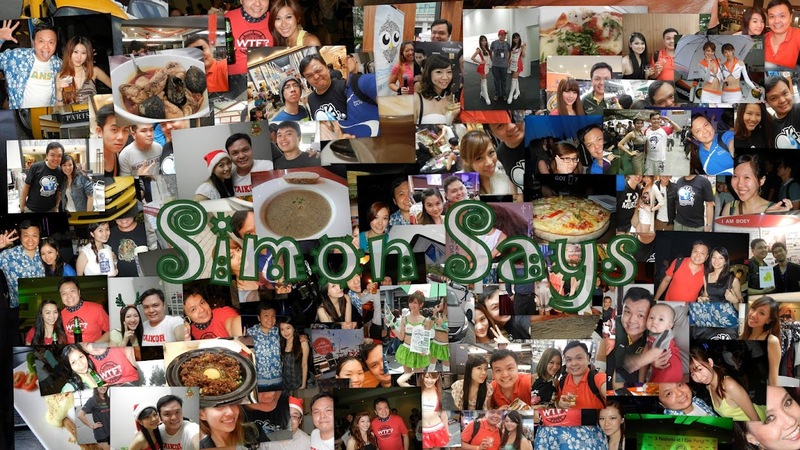 Thanks for your write up. I was in KL about a year ago and stopped in a taxi in this neighbourhood to get some food (on the way to the Batu Caves). There was a vegetarian restaurant just next to here which had incredible food. I'm interested to know if you have been there or not?